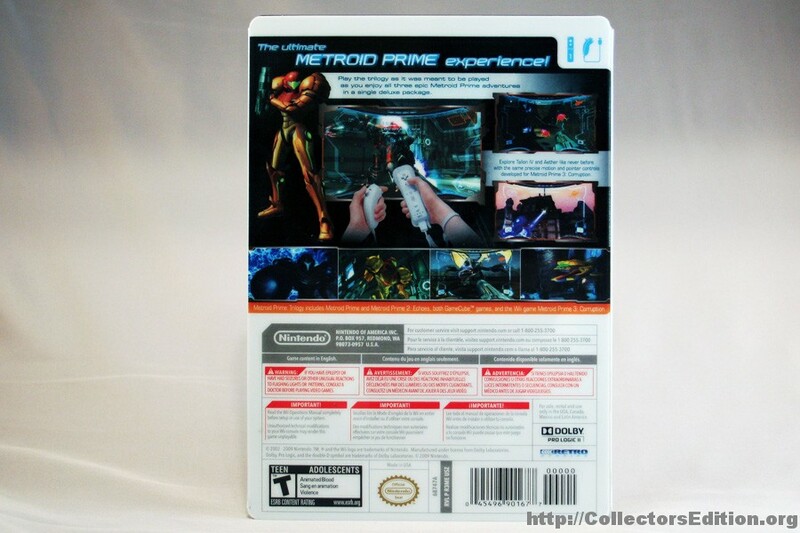 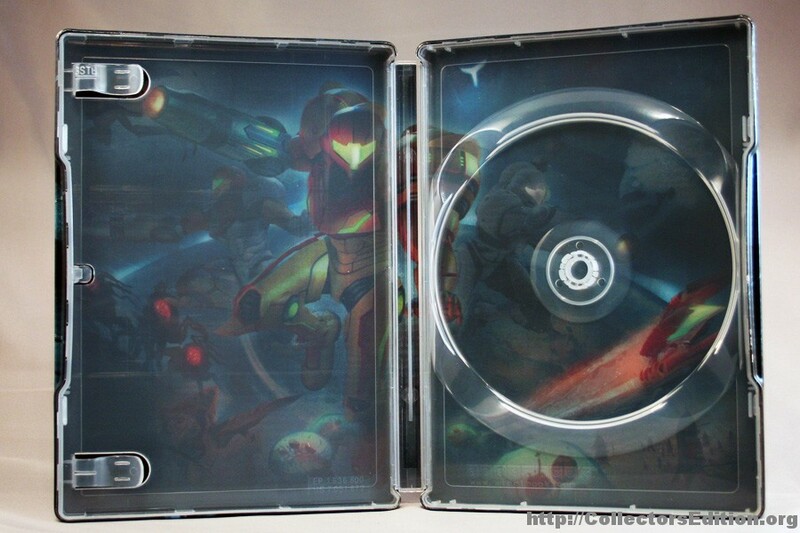 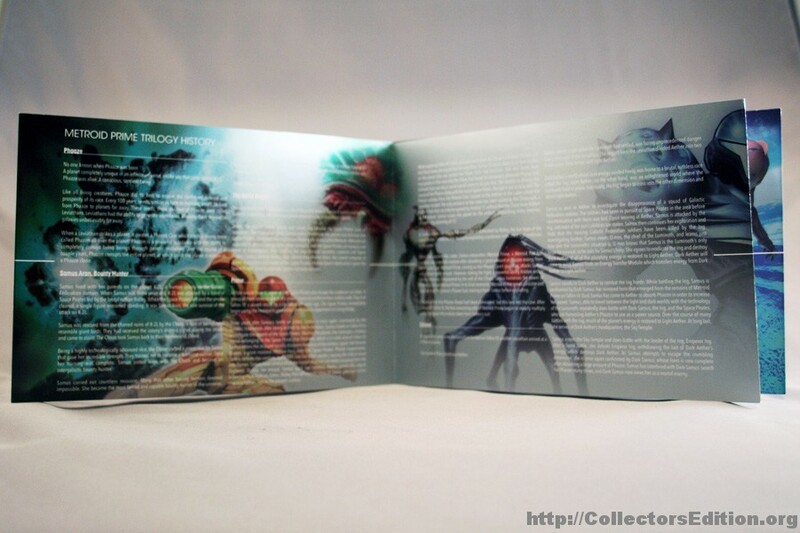 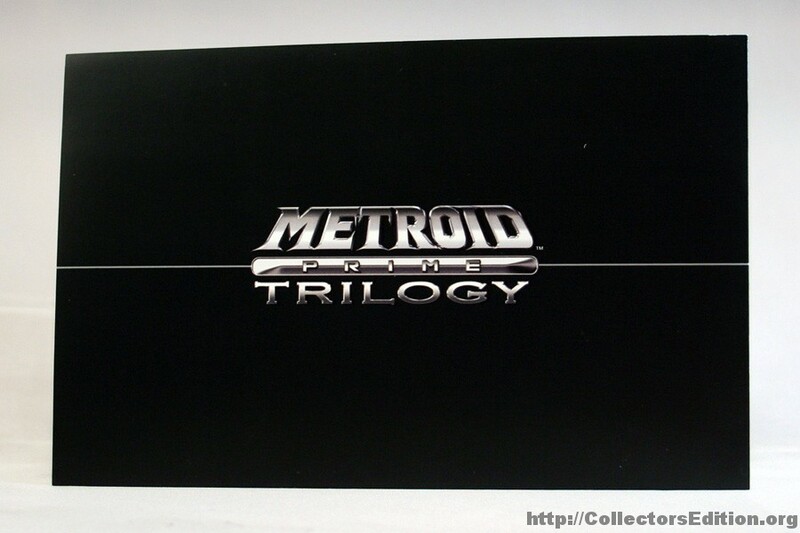 The Metroid Prime Trilogy Collector’s Edition comes in a SteelBook case with a plastic sleeve and includes Metroid Prime 3 Corruption as well as Wii enabled re-releases of 2 GameCube games Metroid Prime, and Metroid Prime 2 Echos. 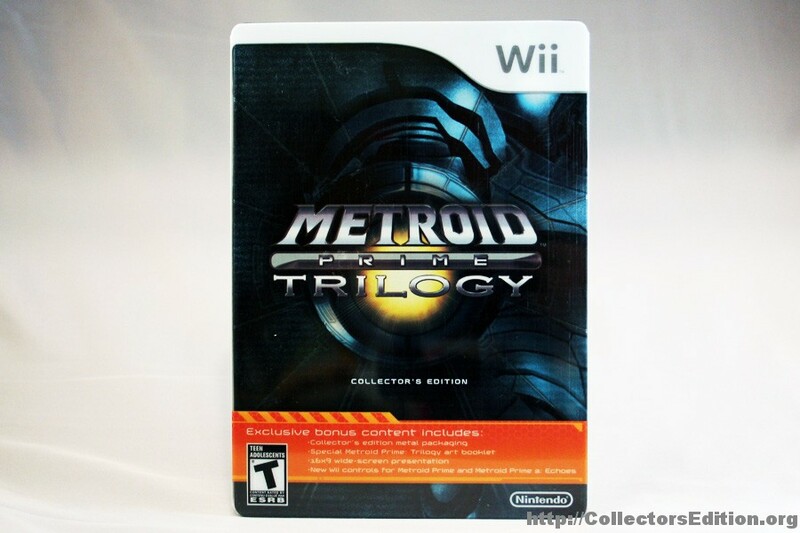 This entry was added to the database on Wednesday, September 15th, 2010 at 3:20 pm by Michael Pica. 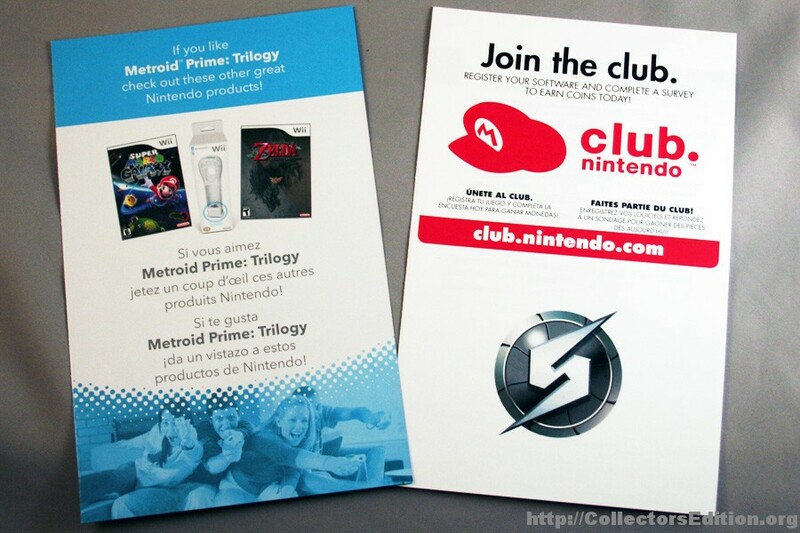 This information was last updated on Wednesday, December 15th, 2010 at 10:38 pm by . 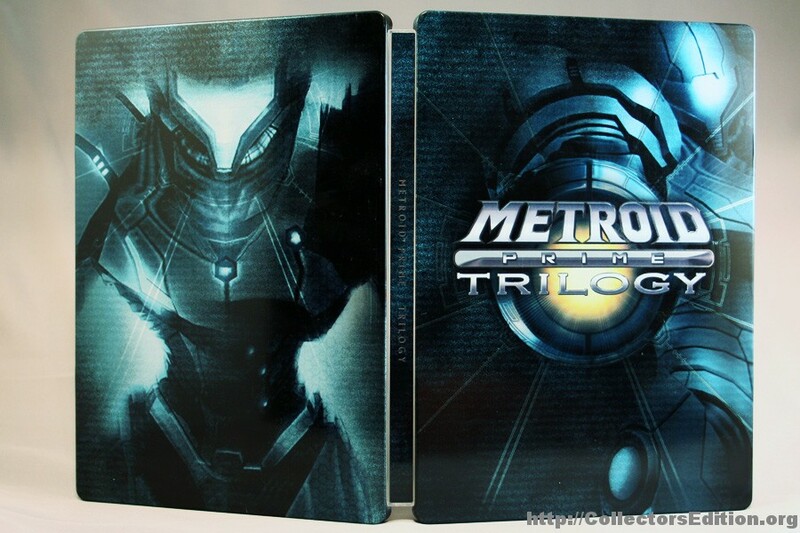 is there a non-collector's edition version? 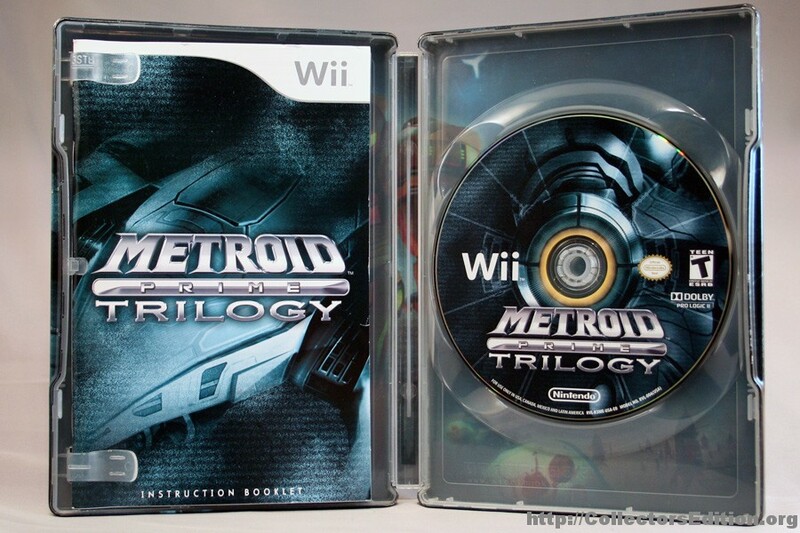 I still don't understand why the PAL version is just a cardboard sleeve over a normal game case, while the NTSC region got a steelbook.